Either Aeron is really tall, or I'm really short. 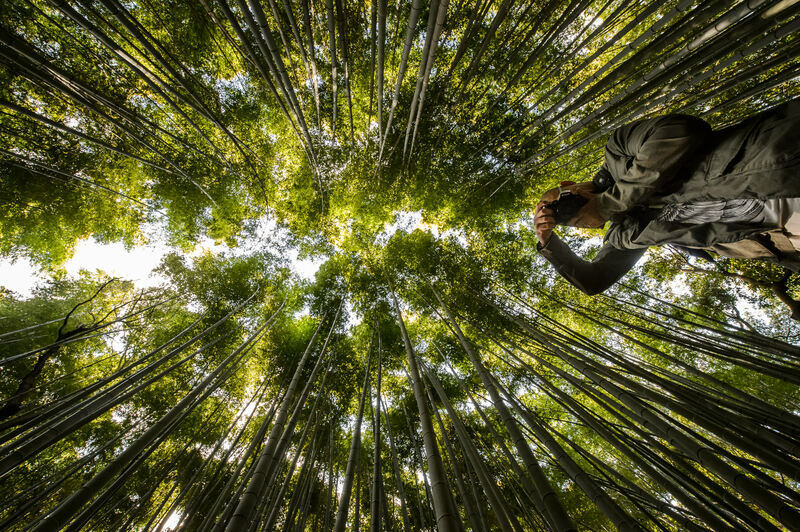 I popped up this morning to the bamboo grove in the Arashiyama area of Kyoto (嵐山竹やぶ) for a little project with Aeron. I hadn't been there since last December, for the dramatic lightup event they have every year. 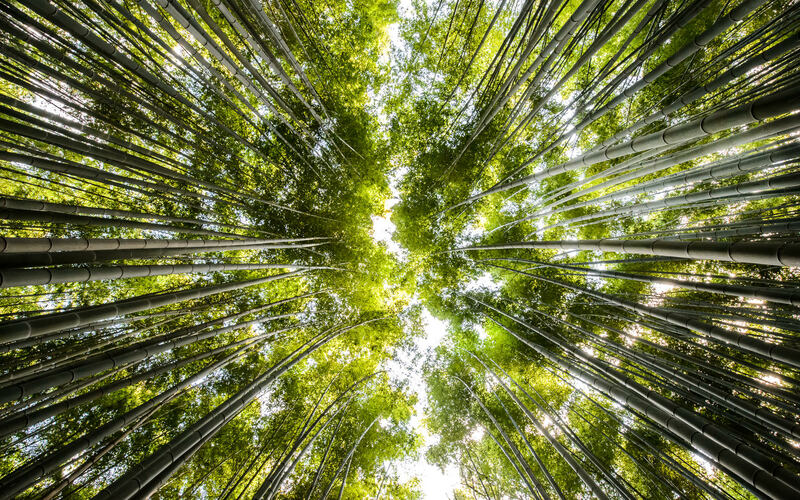 I haven’t even thought about Star Wars in years (other then the cost of the Lego sets), but every time I look at “Arashiyama Bamboo Grove”, I think it looks like you’re just going into hyperdrive.